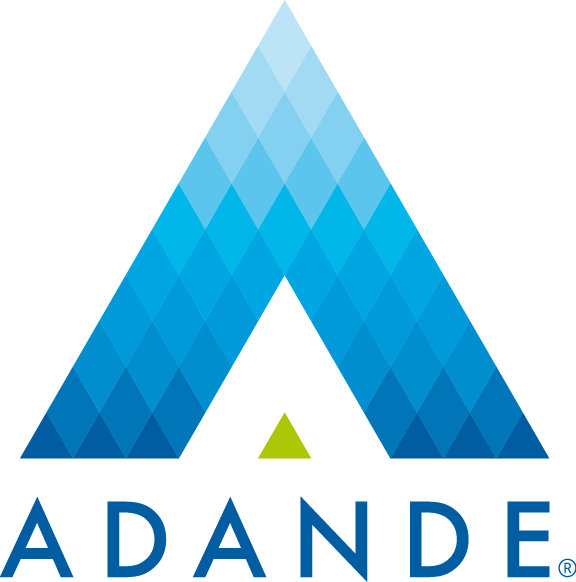 It’s true that refrigerated storage is essential to any type of kitchen and depending on the type and complexity of the operation Adande has manufactured a range of models to meet most, if not all the demands of the modern foodservice operation. Chefs and operators are driven by fulfilling the unique needs of challenging customers and menu changes, as well as navigating problems due to increased pressure on kitchen space, ergonomics & optimising stock and workflow for efficiency. No competitor product matches this performance! Add to that fridge to freezer convenience (precise incremental control by degree from -22°C to +15°C) with modular options whether stand alone or within a range or cooking suite; the Shallow, Blast Chill or Matchbox drawers conceive ultimate flexibility from a single 13 amp plug. Multiple industry and foodservice awards testify to the technology and the benefits add up, not only in terms of innovation, but moreover with energy efficiency, robustness, and sustainability. 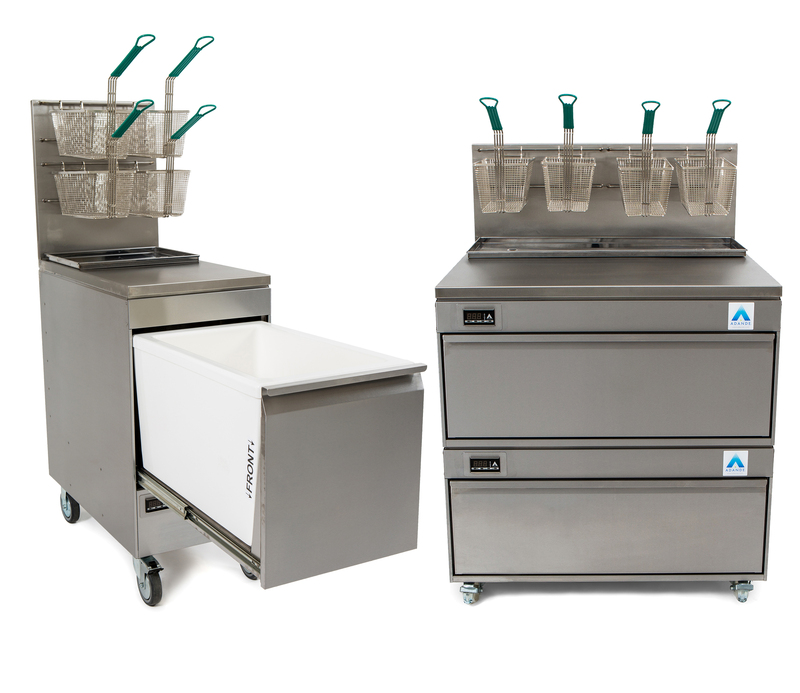 “We’re always extolling the DIFFERENCE in technology and performance, but Adande drawers are as versatile and innovative as the unique Chefs using them, and that really is a good comparison too!” says Karl Hodgson, Adande’s UK & USA Sales Director. There are ongoing benefits beyond that of the patented technology with monetary savings achieved from low operational costs and less food waste. 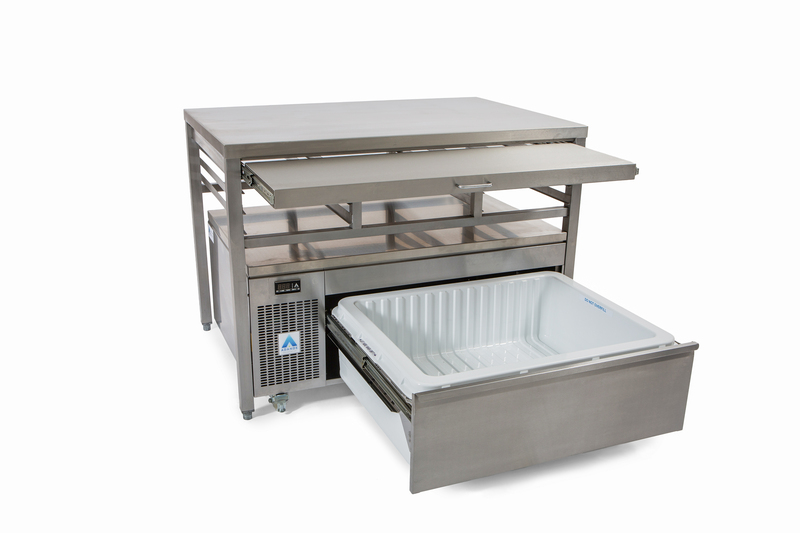 For instance, low footprint and optimum ergonomic efficiency, a space saving handy worktop coupled with ease of access and stock replenishment into effective ‘plan view’ drawer management makes chefs work smarter not harder! Add to that the strength and durability of the drawer runners isolated away from freezing air, together with patented horizontal magnetic heated seals (with a 2 year warranty); and it’s easy to appreciate the thoughtful product design that minimises key component exposure to damage and accumulation of debris, contributing to a fully refurbishable lifecycle aiding those important sustainability targets.